Each of us thank you and May the weather spirits always call your name. The Seven Master Crystals are, Clear Quartz, Ruby, Lapis Lazuli, Sapphire, Emerald, Silver and Gold. NUN-el, Vert-el, Argen-tel-m and Au-rumel. We are a race of storytellers and as I read this thread a story unfolds of how humanity gets trapped in them. Perhaps this issue is testing our ability to let go of stories and the beliefs we create around them. We are now creating new ones which will overwrite the old; much like when we format and overwrite the hard drive on a computer. This does not invalidate the old stories for without them we would not have arrived here at this conjunction but it modifies the outcome of the energy we bring to this planet and are a part of. 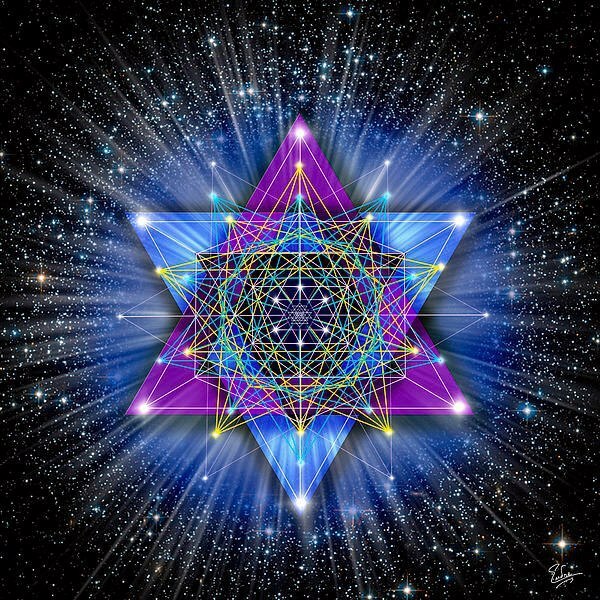 Each of us as humans must be able to transcend the stories we have created in order to assist in bringing forth and proceed into the next dimensional vortex. The rest of the world is now beginning to take responsibility for the errors which have been thrust upon them unknowingly. As a collective of human beings they have a far reaching past like the indigenous peoples North America and many of us who are now connecting to our ancestral DNA see the horror which awaits in the future if it is not addressed. There will be a battle on Earth unlike any other we have ever seen… it is about our existence and that of all living beings. We must maintain our heart sense and know that we are not alone in this and it will be our declaration of independence as Humans. Our strength is in knowing that through Love not fear we will set it all aright. May Peace abide within each of you as we move forward and bring about balance once again.